Green Building Hawaii was proud to act as the primary consultant for the LEED and Enterprise Green certifications for the Kunia Village community. 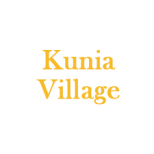 Kunia Village is located on the site of the former Del Monte Plantation Camp in the Central Oahu farm belt and is comprised of 82 single family homes containing 2, 3, and 4 bedrooms. 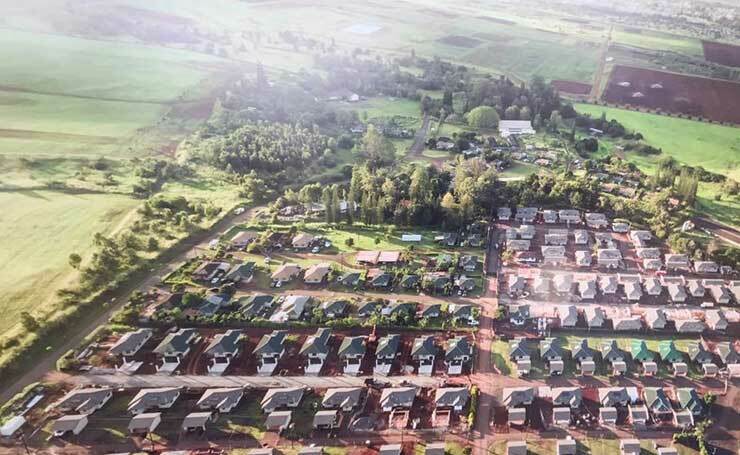 There are 37 newly constructed single family homes that obtained LEED Silver status, as well as 45 fully renovated homes certified through the Enterprise Green Community (EGC) program making it the first EGC certified project in Hawaii. The building certifications are especially notable as the homes provide affordable housing for “low income” communities. Both LEED and EGC focus on making the homes energy and water efficient, maintaining good indoor air quality, and look at materials and landscaping used onsite. The EGC program was specifically designed for low income housing and also addressed common needs and benefits for that population. Some of the EGC requirements include access to open spaces for opportunities to exercise, access to local and fresh food sources, and local job opportunities. The certification also ensures resilience in case of natural disasters or power outages by requiring access to potable water during an emergency and designing to avoid flooding damage to homes.